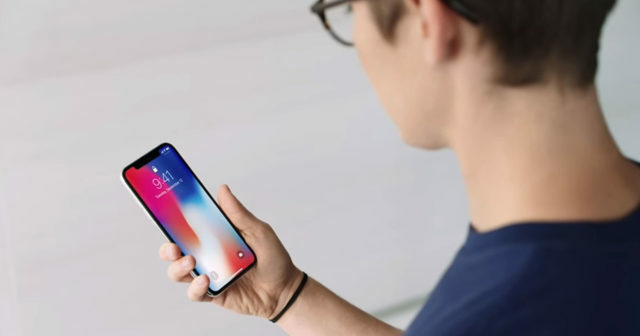 The iPhone X is the most advanced and revolutionary smartphone in the history of Apple . But, like any technology product of today, it is far from perfect. On its tenth anniversary iPhone, Apple has removed the iconic physical boot button because the iPhone X has an OLED screen that covers the entire front. For this reason, the company of the bitten apple has had to create new tactile gestures in the iOS 11 software. But the new touch gestures of the iPhone X are somewhat complex, some of them really convoluted. 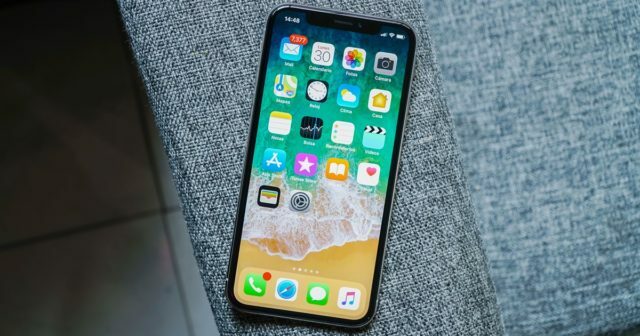 In this article we will tell you some of the features of the software that Apple must polish on your iPhone X. One of the most popular requests from users who own an iPhone X is the implementation of new facial recognition features. 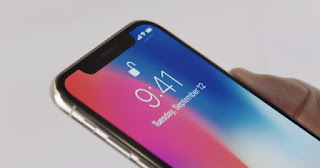 The Face ID system is great to unlock the smartphone of the 10th anniversary of the company of the bitten apple. But some users ask themselves: "Is it possible that there is some adjustment to avoid having to slide my finger to unlock my iPhone X?" To unlock the iPhone X screen, a user must use the facial recognition system and then slide his finger up from the bottom of the terminal's OLED screen . 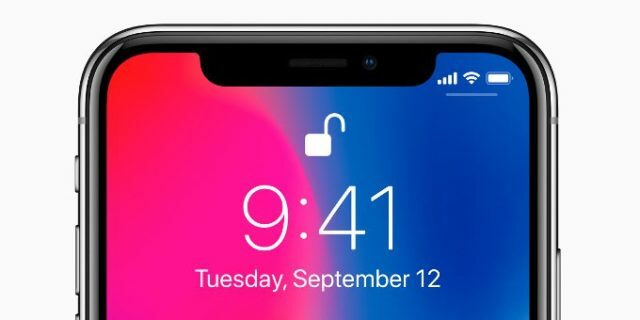 This tactile gesture prevents users unlocking the iPhone X unintentionally, but in any case people want to look at your iPhone X and unlock it as if by magic, without further action. With Touch ID functionality, different iPhone models from previous generations had an optional accessibility setting called "Put your finger to open" . With this option it is not necessary to press the Home button to unlock the smartphone, you just have to use Touch ID . Would not something similar be great for Face ID? 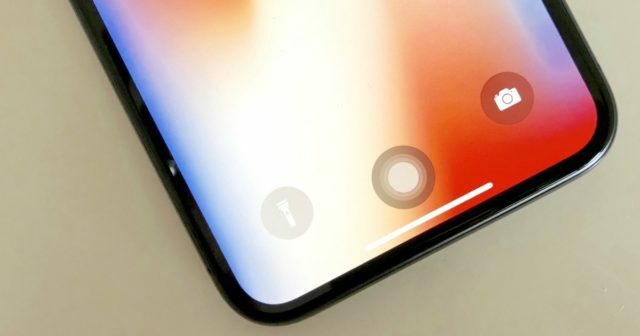 The Home indicator (or start indicator) is a kind of virtual button in the form of line located on the bottom of the iPhone X that comes to replace some of the functions of the iconic physical Home button of previous generations of the smartphone. To activate the Control Center of iOS 11 on the iPhone X you have to slide your finger down from the upper right corner. Therefore, it is difficult to access. At least when you hold the iPhone X with one hand. Apple should consider an additional method to access the Control Center , preferably from the bottom of the OLED screen. 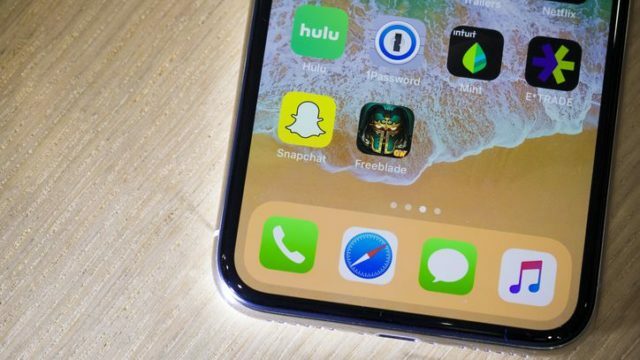 The iPhone X has a large OLED screen that could be used much better if Apple implemented a new system with configuration options for screen rotation. Some applications such as Netflix force you to watch a video in landscape mode (horizontal) while other applications do not. Therefore, Apple should offer options such as "without rotation", "block except for multimedia" or "always block rotation" instead of "never", "in app" and "always". Undoubtedly, this is the most requested and expected feature by the iPhone X users. The new Apple terminal has two small buttons at the bottom of the lock screen that work as shortcuts: Camera and Flash. But what happens if you do not habitually use the iPhone X camera? It would be wonderful if these two shortcut buttons on the bottom corners of the iPhone X lock screen were fully customizable: Wi-Fi, mobile data, location, applications, Siri, AirPlay, the Apple TV Remote, etc. These are some of the functions that we asked Apple to improve the iPhone X. Now it's your turn! What technologies, features and functions would you add to Apple's iPhone X?